This guide discusses chromosomal abnormalities and how best to report and communicate lab findings in research and clinical settings. Providing a standard approach to writing cytogenetic laboratory reports, the guide further covers useful guidance on implementing International System for Human Cytogenetic Nomenclature in reports. 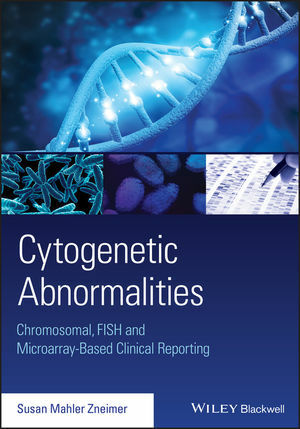 Part one of the guide explores chromosomal, FISH, and microarray analysis in constitutional cytogenetic analyses, while part two looks at acquired abnormalities in cancers. Both sections provide illustrative examples of chromosomal abnormalities and how to communicate these findings in standardized laboratory reports.